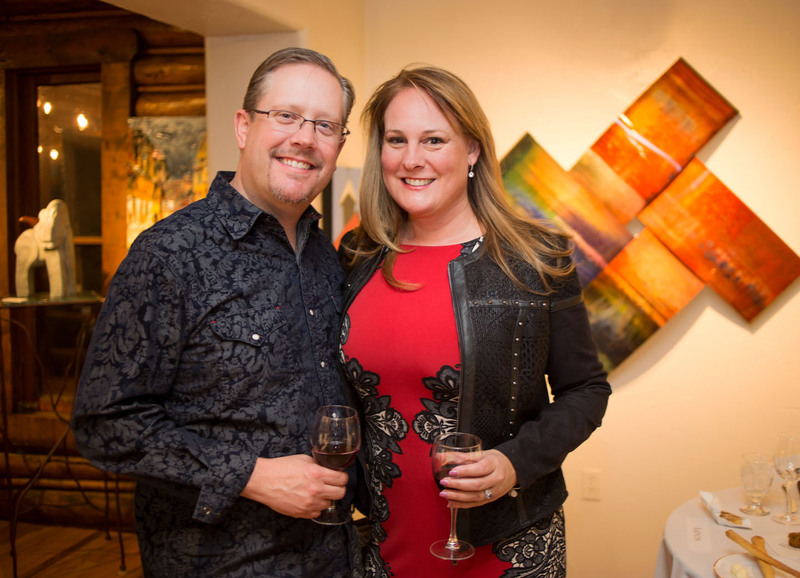 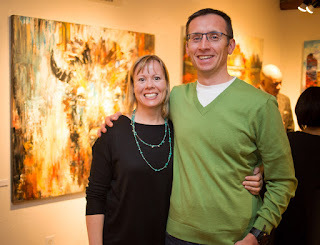 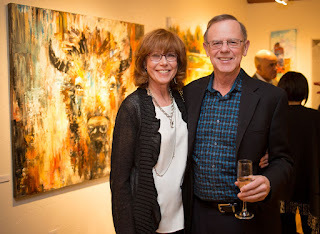 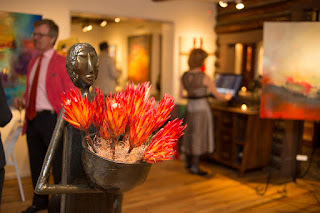 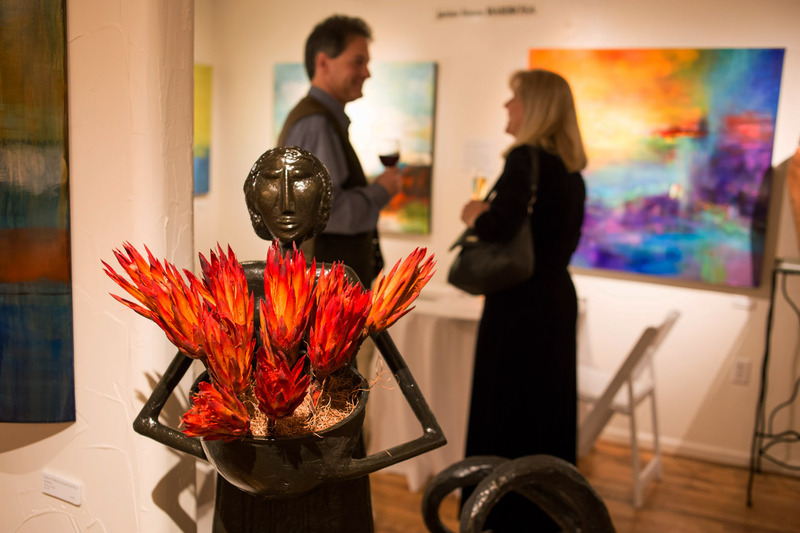 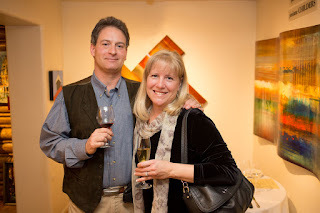 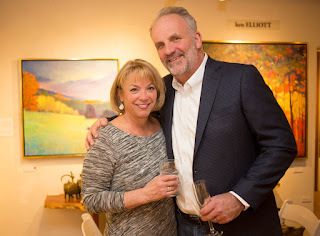 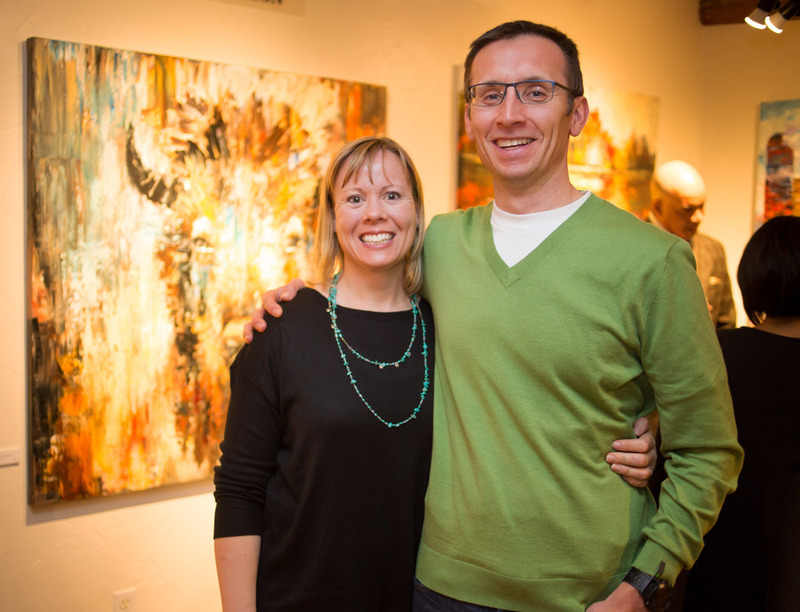 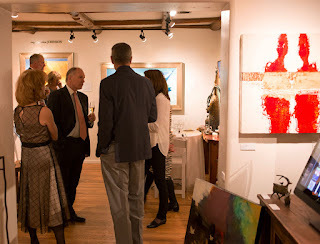 On Friday, February 12th, Mirada Fine Art hosted its 5th annual gourmet Valentine dinner. 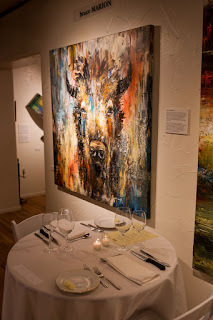 The chef was Anand Chaturvedula of 240 Union and the evening was truly special. 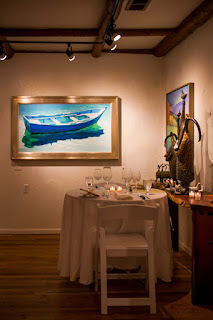 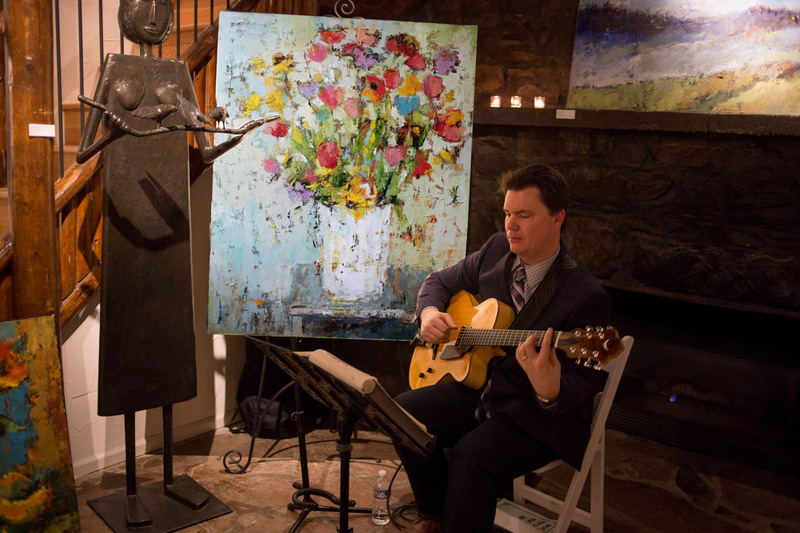 Mirada Fine Art's 2016 Valentine Dinner...every table is a romantic art-infused getaway. Enjoying Mirada Fine Art's 2016 Valentine dinner. 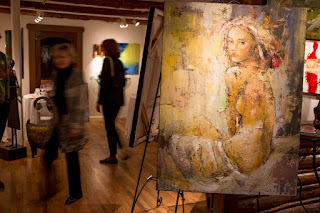 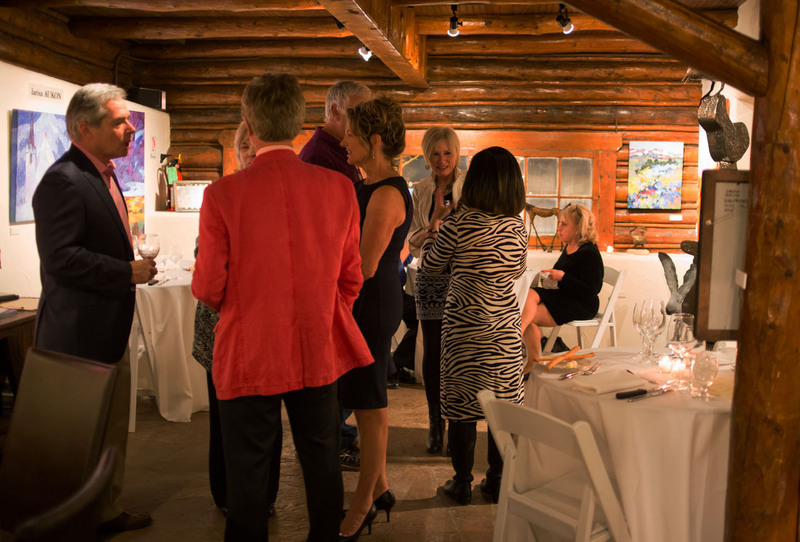 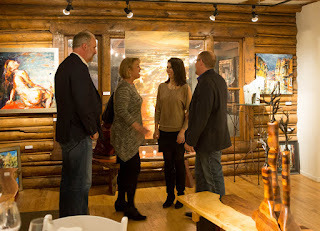 On Friday night, February 12, 2016, Mirada Fine Art hosted its famous gourmet Valentine dinner. Enjoying Mirada Fine Art's 2016 gourmet Valentine dinner. 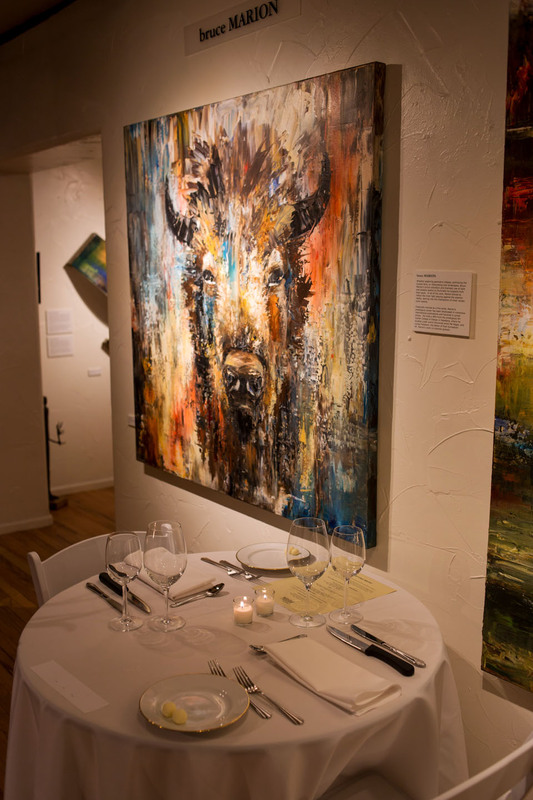 Every table is a romantic art-infused getaway at Mirada Fine Art's Valentine dinner. 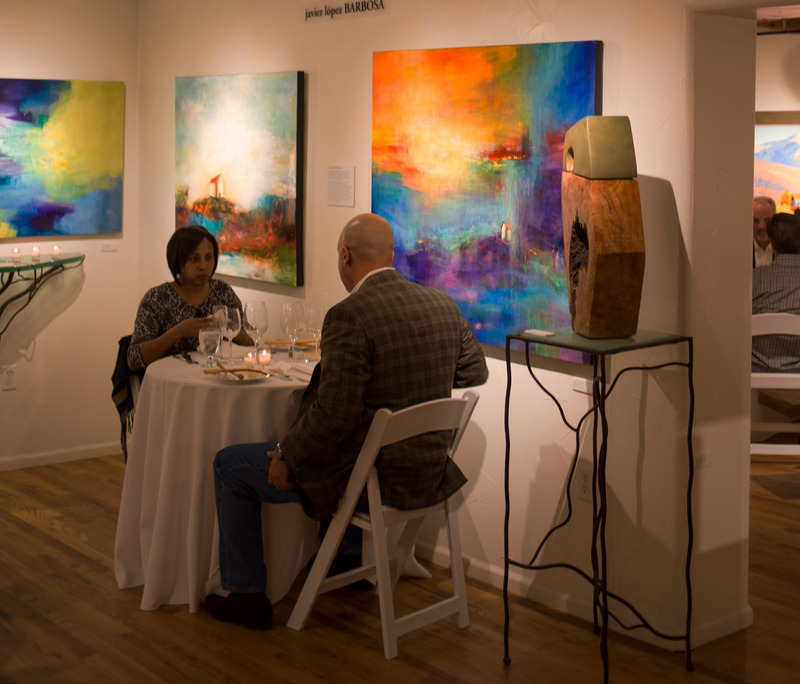 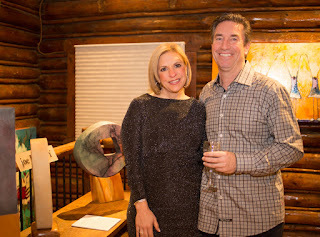 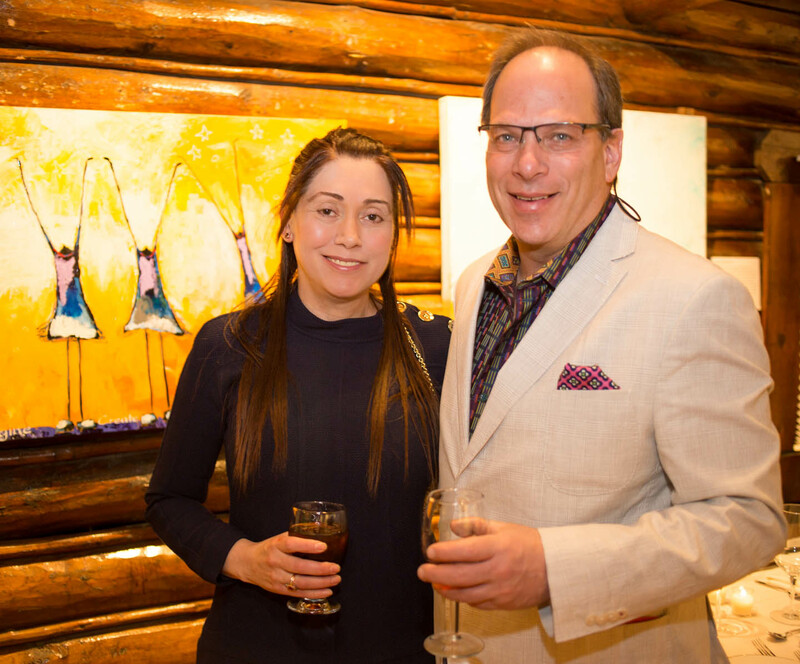 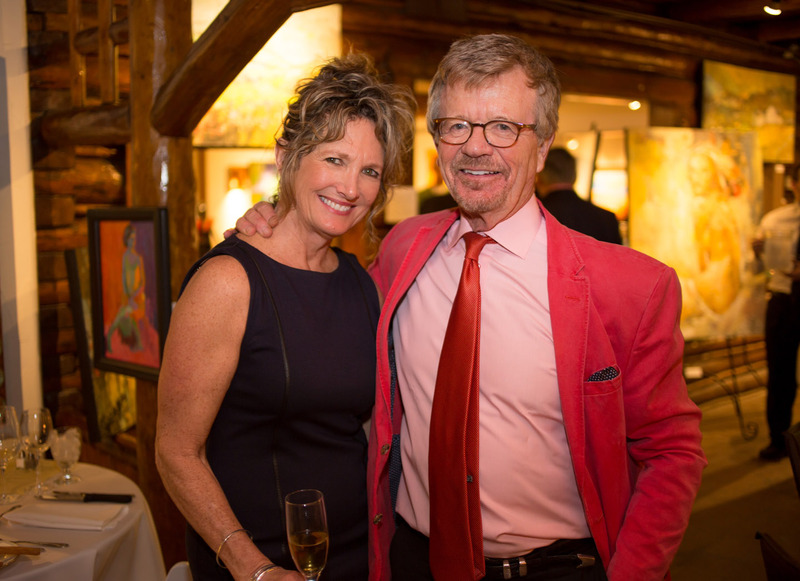 Mirada Fine Art's 2016 Valentine dinner. Romantic music during Mirada Fine Art's gourmet Valentine dinner. Enjoying Mirada Fine Art's gourmet 2016 Valentine dinner.